They go on a vacation but we become jealous. Actually these actresses have posted photos of such fabulous vacations on social media sites that we just can’t get over them. Here are the actresses who go on the best holidays. Malaika Arora Khan: She is clearly biased towards beaches and oh man! What a lovely time she has all the time. Mandira Bedi: Just tell me that you haven’t drooled over her lovely pictures. 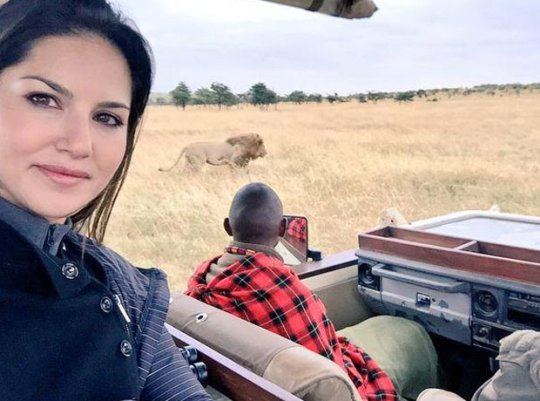 Sunny Leone: She is the latest one to join the list with her amazing vacay pictures. 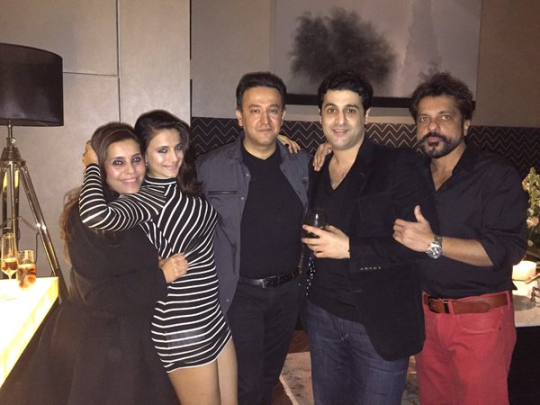 Ameesha Patel: All her vacay pictures are totally droolworthy.